* Supporting all this is a sweet sandalwood covered in dry grass. * It continues to soften to a subtly sweet base with hints of rum, incense, and resins. Summary: Perfume lovers bemoan the way that mainstream fragrances are created for a high impact sales blitz. It’s all about aggressively-friendly topnotes that lure you in. You buy it and then are disappointed when it wears away after 45 minutes. Zola Jesus Taiga is the exact opposite; it starts with an aggressive, almost angry, unpleasant top note. It’s one of those times where you have to stick around to enjoy the journey and see where it takes you. From an intellectual perspective, the name perfectly describes the scent – Zola (harsh realism), Jesus (religious and spiritual rituals – like burning incense), and Taiga (cold tundra forests). This isn’t an easy to wear fragrance but it is worth the experience. 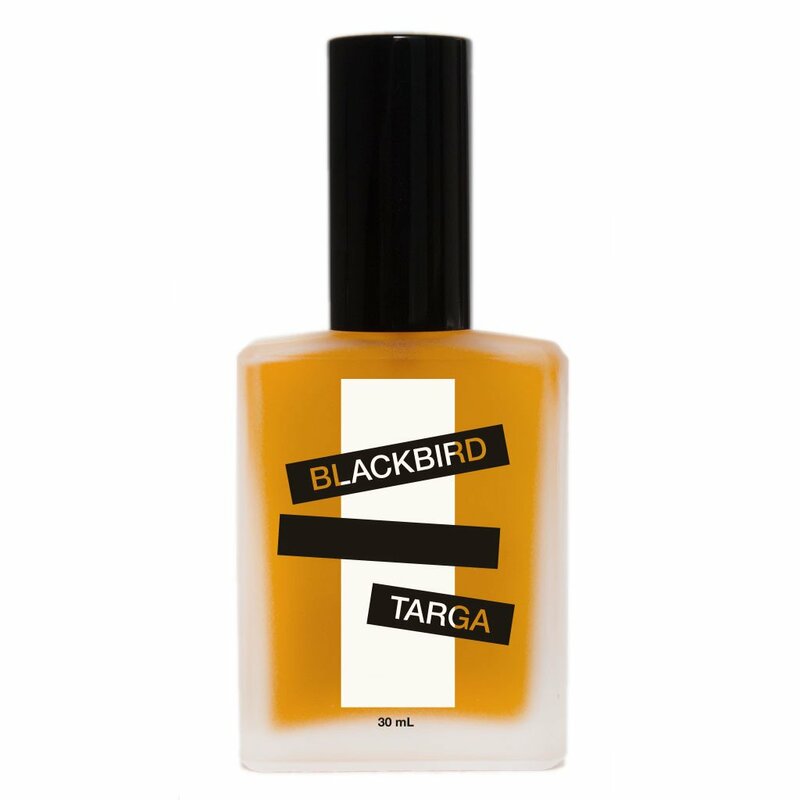 Blackbird Zola Jesus Taiga is available from Blackbird Website.